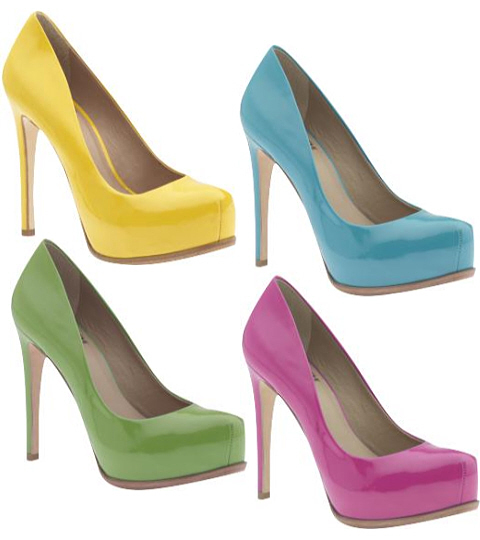 Put aside black and brown pumps and slip right into these colorful Pour La Victoire Irina pumps! 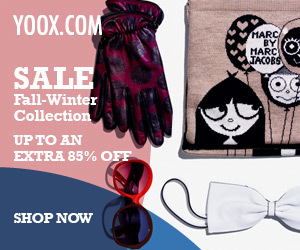 Enjoy the classic style while cheery hues brighten up any ensemble for the office or evenings. Also available in neutral tones, but I’m really digging the candy hues. 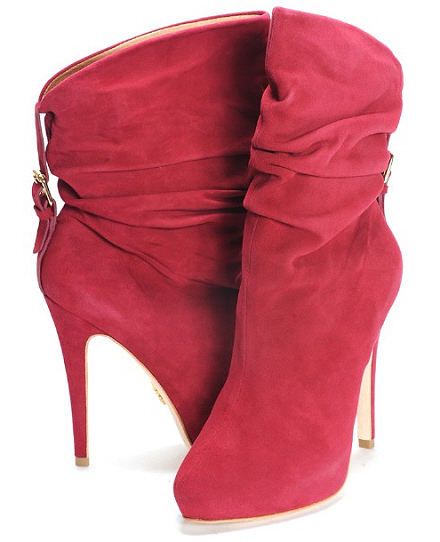 I get excited when I find such pretty boots… red boots – meet Beca by Pour La Victoire. Isn’t she just lovely? With the delish red hue and the rich suede is perfect for fall… we don’t come across smashing red boots like her too often. These red hotties are boots to have for years to come! Available at Jildor or The Shoe Box for $330. 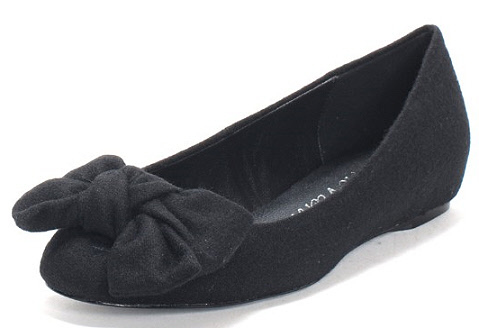 Don’t you just love darling flats? 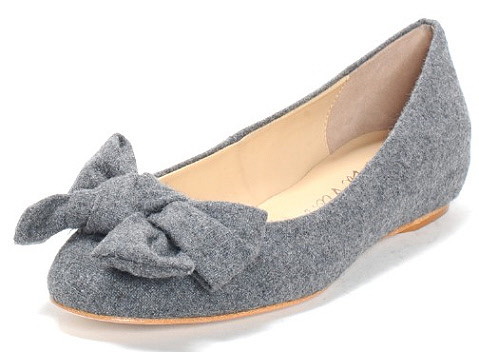 Pour la Victoire’s Deenie flats boast cozy appeal, making them easily the must-have flat shoes this fall & winter. Decadently adorable, these will look amazing alone but even more striking when paired with tights. Flats to love forever! In gray or black for $198.